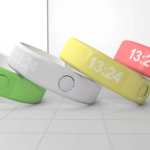 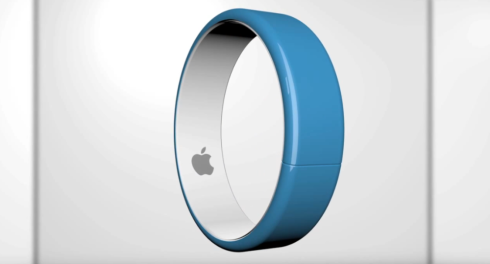 What if all those Apple iWatch concepts were wrong and the Cupertino company is actually preparing a bracelet of sorts? 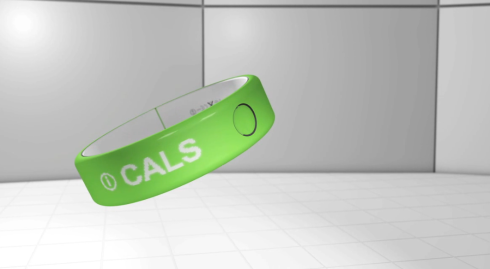 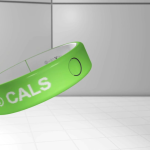 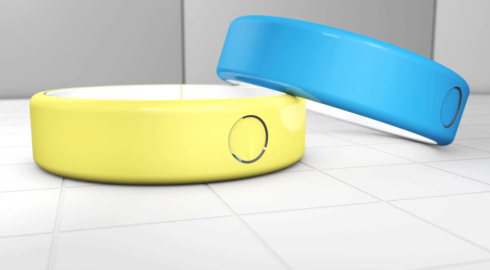 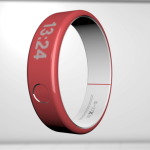 T3 imagined the iBand, an unofficial concept render of a bracelet of this kind, that you can check out in the video below. 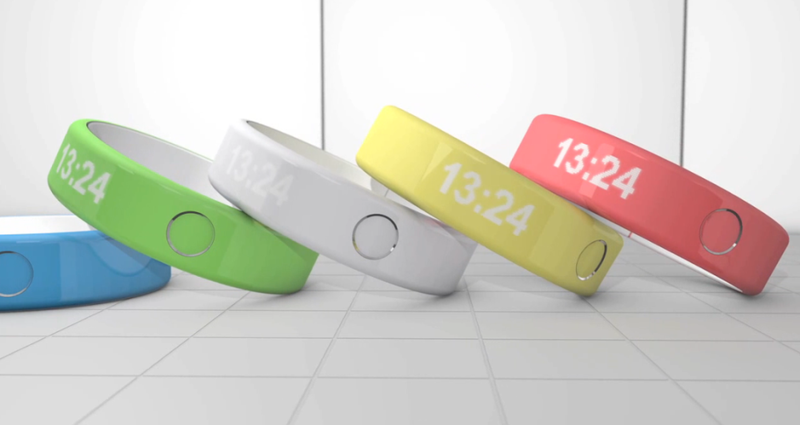 Obviously, this model also serves as a watch, so yes, you can dub it the iWatch. 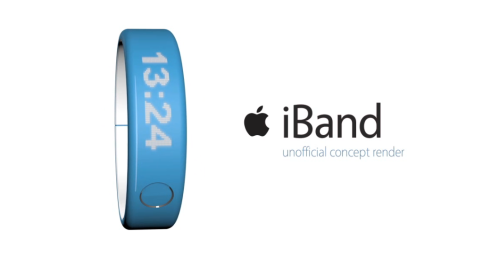 The iBand has special sensors and monitors, like a heart rate monitor, syncing your iOS device to heart analysis software. 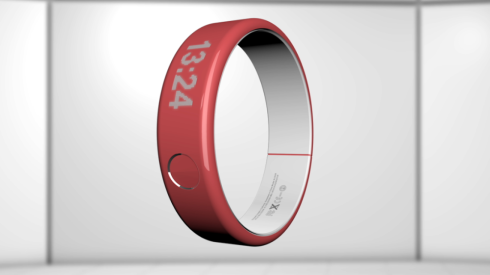 There’s also GPS Tracking with evolved jogging features, including distance, calories and a map of your run. 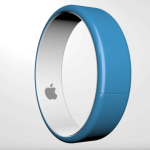 iBand features a Sleep Tracker and a bunch of specialized apps, like the HealthBook, a centralized hub for all things health on iOS. 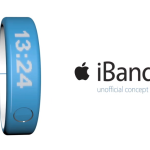 As you can see this, iOS bracelet has a Home Button with Touch ID and a very well hidden Lightning port with Magsafe. 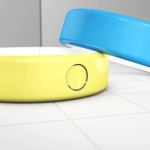 There’s iBeacon integration for special offers and the ability to sync with other iOS devices.